This National Human Development Report (NHDR) of Mongolia -the sixth in the se-ries – focuses on youth. Through the me-dium of the human development approach, it analyses the opportunities, choices and challenges facing young people in Mongo-lia today. This approach places people at the centre of development. It concentrates on enlarging people’s opportunities and choic-es to live long, healthy and productive lives. 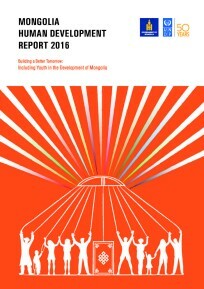 A key overriding message of this report is the contribution of youth to building a better tomorrow in Mongolia. This contri-bution depends largely on the capabilities and opportunities open to youth in making choices. Young people are the shapers and leaders of our global future.1 Like young people elsewhere, Mongolia’s youth pos-sess the potential to become the drivers of change and play a significant role in the na-tion’s future. They are the first generation in the country to have spent most of their lives under a democratic form of government. This has been crucial to their outlook and their experience. At more than one million, youth aged 15–34 years represent the largest demographic group in Mongolia, accounting for 34.9 percent of the resident population in 2015 and a significant share of the people of work-ing age. Even by 2040, when the country’s population is expected to reach 4 million, an estimated 29 percent will be in the 15–34 age-group. The annual growth in gross domestic prod-uct (GDP) of Mongolia increased to 6.7 percent in 2005–2010 and then accelerat-ed to 12.2 percent in 2010–2014. However, according to the World Bank, the growth in GDP is projected to have slowed to 2.3 percent in 2015 and to 0.8 percent in 2016 because of a sharp contraction in mining production and despite a gradual recovery in non-mining sectors.2 Nearly one person in five is living below the poverty line, and the regional disparities within the country are visible. Nonetheless, Mongolia has made substantial progress in the human develop-ment index (HDI) at the national level and is placed in the high human development category. Over the past two decades, Mon-golia has evolved into “a vibrant multiparty democracy with a booming economy”, and it is now “at the threshold of a major trans-formation driven by the exploitation of its vast mineral resources”. To what extent are youth in Mongolia ben-efiting from the economic growth, the pro-gress in social development and the other opportunities? What challenges are they facing in making the choice to “achieve outcomes that they value and have rea-son to value”? What policies are in place to address these challenges? What can be done by stakeholders to include youth in the country’s growth and development? These are some of the questions motivat-ing this NHDR, which analyses the issues around four pillars of human development important to youth: developing capabilities, expanding employment opportunities, empowering youth, and enhancing human security. 2010, Iraq had 5.1 million children and 6 million young people. These numbers are expected to run as high as 6.7 million and 9.6 million respectively in 2025, and 8.9 million and 14.9 million respectively in 2050.
demographic window can be transformed into an element of social relapse, short-lived economic growth, increased unemployment, and a disintegrated labor market, which can trigger a raft of problems if proper development policies and strategies are not in place. National awareness of youth issues is on the rise at various policy- and decision- making levels. There is also general awareness of the important role of this social group. Despite the growing interest in youth issues after 2003, however, the projects designed to empower and integrate the youth and engage them in development priorities, plans, and strategies have been impeded by violence and instability. 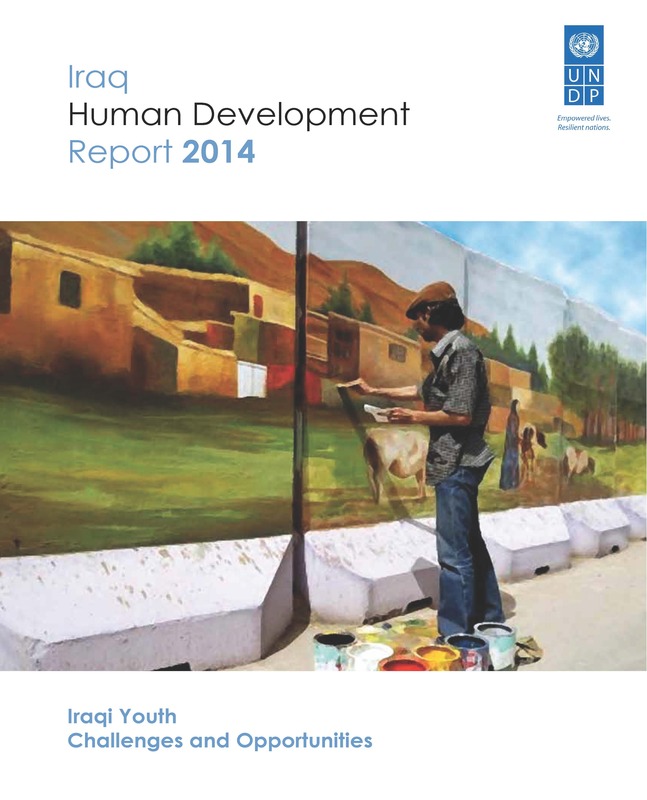 Through factual analysis and the integration of the vision and priorities of Iraqi youth, this report develops an integrated structure that combines youth issues with various dimensions of the development process. This will help to develop policies that address the role of the youth in the current and future human development process. And what makes the recommendations of this report even more important is that many of them reflect a reality that our youth teams and field work groups have explored through interviewing young Iraqis of different genders, ethnicities, education levels, and social and geographical backgrounds. Human security analysis is an aspect of human development analysis broadly conceived, an approach initiated by Haq, Sen and associates. The same researchers formulated human security and human development as part of the same enterprise. Human development and human security are, in fact, inseparable: whereas human development seeks to increase peoples’ options, opportunities and access to public services and goods, and emphasizes what can be achieved, human security focuses on the risks, dangers, and threats to human development, evaluates the degree of confidence that people have in public services and goods, and emphasizes what can be lost when human potential is thwarted (Tadjbakhsh and Chenoy, 2007). 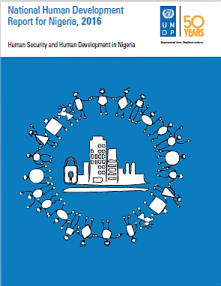 dimensions of human development: a long and healthy life, knowledge and a decent standard of living.13 The strong connection between human development and human security brings us to consider if conceptualizing the human security index would be possible. Fundamental precondition for sustainable development is empowerment of people, referring to their education. By educating them, the key barrier to human development – human mind – can be surpassed. Means for achieving sustainable human development are rule of law, respect for human rights, economic development, social development, environmental development and creation of adequate norms and regimes. Many peace-building practices around the world reflect how development is connected to safety of people. Safe environment is a precondition for implementation of any kind of developmental projects, which further influence the wellbeing of population. A population with more satisfied basic needs is less likely to turn to violence in solving its problems. 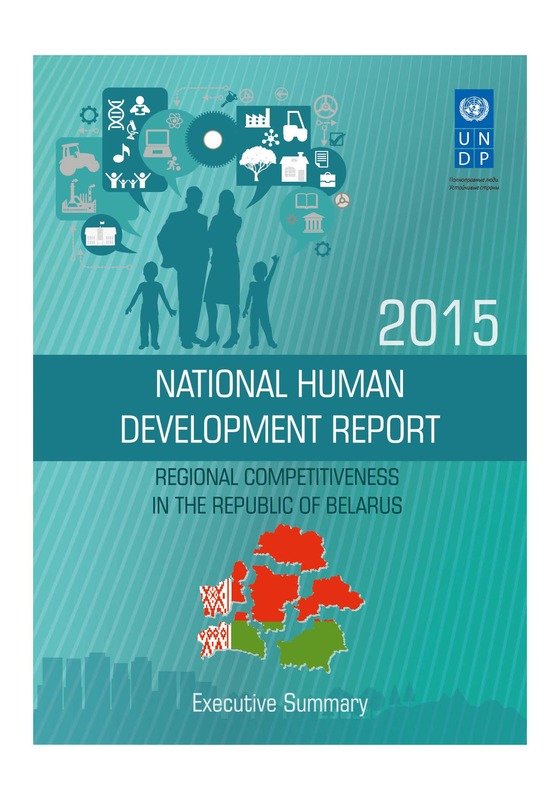 The Report team conducted a detailed analysis of the socioeconomic and environmental situation in the regions of Belarus and developed proposals for the national and regional authorities, focusing on the comprehensive development of territories that would secure the realization of competitive advantages.